When we opened the doors of Brinton Vision in November 2016, my wife Jamie and I had no idea how much we would fall in love with St. Louis. Every day, our lives are touched by the people we meet, and having the opportunity to change lives each day through the priceless gift of vision is a gift I can’t begin to describe. Of the many rewards, though, I’d have to say that one of the greatest is working with the talented group of professionals who make up our Brinton Vision team. From our receptionists to our techs, and to every smiling face on our call team and in our business office, there is no one I would rather spend my days with. Not only is each person remarkably good at what they do,we are all genuinely passionate about helping others. It may sound cliche, but if you’ve been in our office, you know that we’re much more than co-workers; we’re a family. 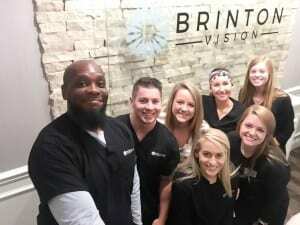 Every time I read a review that mentions our Brinton Vision staff, I have tremendous pride–not for myself, but for them. 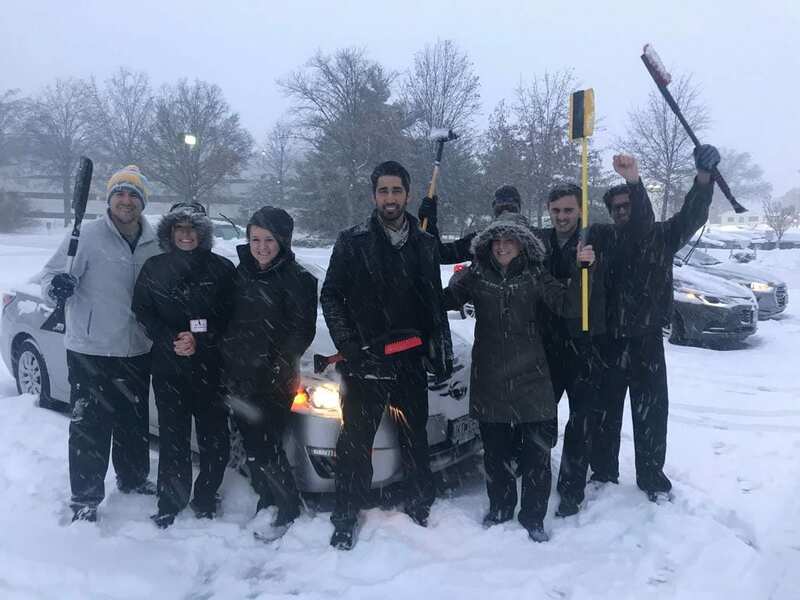 I have seen our team come through for each other through tragedies, and I’ve seen them band together to shovel snow for strangers in our parking lot. I’ve seen them celebrate the joys of birthdays, new babies, and engagements, and I’ve watched as they’ve fought back tears when patients were overcome with emotion upon seeing clearly for the first time in their lives. I’ve long believed that it is one thing to hire people who are capable and experienced. It is another thing altogether to find people who are willing to invest themselves in your dream. I couldn’t have asked for a better team.